A fish scientist in Iran has now lost 13 papers about the properties of Sturgeon sperm — try saying that five times fast — and other ichthyological topics over concerns about faked peer review. In late December, Ana Khajehnezhad learned what no scientist wants to hear: One of her papers had been retracted. The reason: Her co-author had faked the reviews. I was so shocked. … I had absolutely no knowledge whatsoever on the actions taken by the corresponding author. In March 2017, Christopher Blanford received an email from an editor at the Journal of Crystal Growth. Blanford had been named as a suggested reviewer for a manuscript, and the editor, Arnab Bhattacharya, wanted to verify that the Gmail account the authors provided was legitimate. Blanford—a senior lecturer in biomaterials at the University of Manchester, UK—thought it was an “amusing coincidence” that he was chosen as a fake reviewer, given that he has written about malpractice in academic publishing. He confirmed the Gmail account was not his, and the other two suggested reviewers told Bhattacharya, a professor at the Tata Institute of Fundamental Research in Mumbai, India, the same thing. 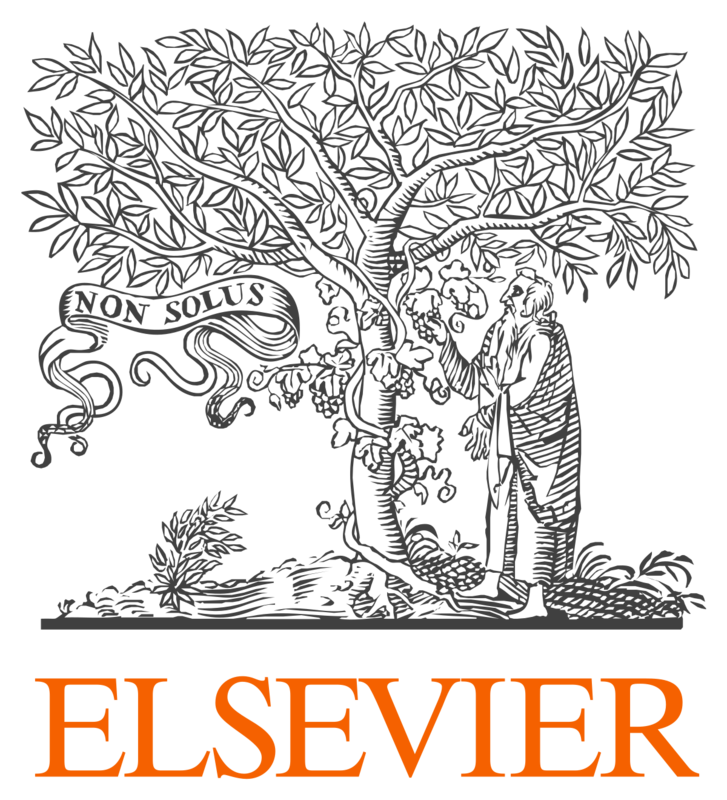 Elsevier has retracted 13 papers—and says it will retract 13 more—after discovering they were accepted because of fake reviews. Caught Our Notice: Is “miscommunication of the rejection” the new euphemism for “paper accepted”? 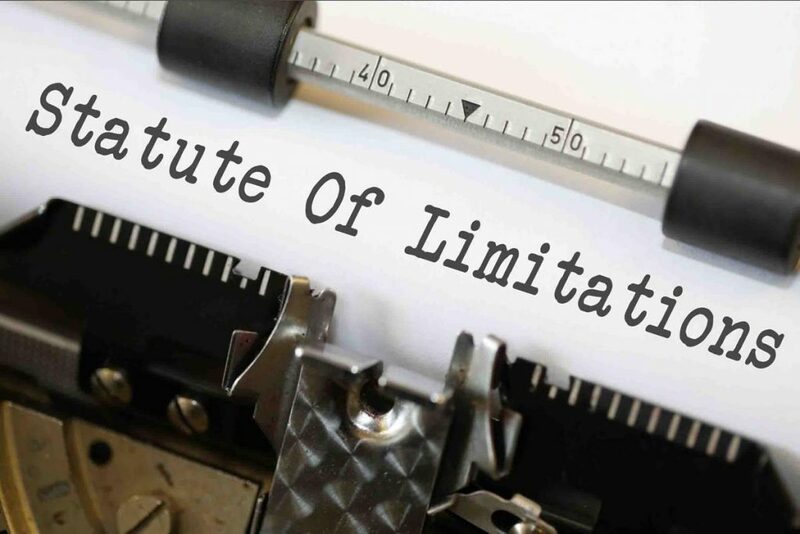 When Retraction Watch began in 2010, our co-founders Ivan Oransky and Adam Marcus quickly realized they couldn’t keep up with the hundreds of retractions that appeared each year. And the problem has only gotten worse — although we’ve added staff, the number of retractions issued each year has increased dramatically. According to our growing database, more than 1,300 retractions were issued last year (and that doesn’t include expressions of concern and errata). So to get new notices in front of readers more quickly, we’ve started a new feature called “Caught our Notice,” where we highlight a recent notice that stood out from the others. If you have any information about what happened, feel free to contact us at retractionwatchteam@gmail.com. What caught our attention: Continue reading Caught Our Notice: Is “miscommunication of the rejection” the new euphemism for “paper accepted”? Posted on October 25, 2017 October 24, 2017 Author Alison AbritisCategories caught our notice, duplication retractions, freely available, immunology retractions, iran retractions, Iranian Journal of Kidney Diseases, publisher error, urology1 Comment on Caught Our Notice: Is “miscommunication of the rejection” the new euphemism for “paper accepted”? A journal devoted to wrestling science — we’re not sure if it’s the only one — has given the old reverse frankensteiner to a 2016 article whose authors stole much of their text from a conference presentation one of them had reviewed for the meeting. 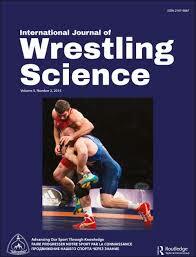 The article, “The Role of Goal Setting, Collectivism, and Task Orientation on Iranian Wrestling Teams Performance,” appeared in International Journal of Wrestling Science, a Taylor & Francis title. Its two authors were Hossein Abdolmaleki and Seyyed Bahador Zakizadeh, of the Islamic Azad University in Karaj, Iran. Does failing to disclose that you were once a leader in the “Axis of Evil” deserve retraction? An engineering journal has pulled a 2017 paper whose authors included Mahmoud Ahmadinejad, former president of the Islamic Republic of Iran. Journal retracts paper it says authors published twice. Authors disagree. 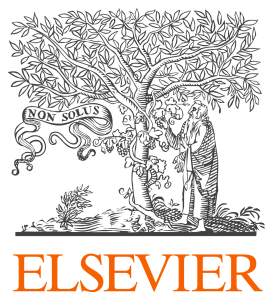 A journal has retracted a 2012 paper after determining that the authors had already published it elsewhere. 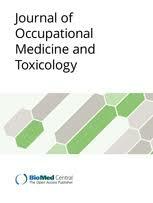 According to the retraction notice, the editors-in-chief of the Journal of Occupational Medicine and Toxicology concluded that the article had been published in another journal—In Vitro Cellular & Developmental Biology – Animal—the previous month. 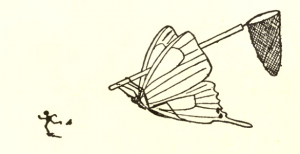 The authors, however, did not agree to the retraction. 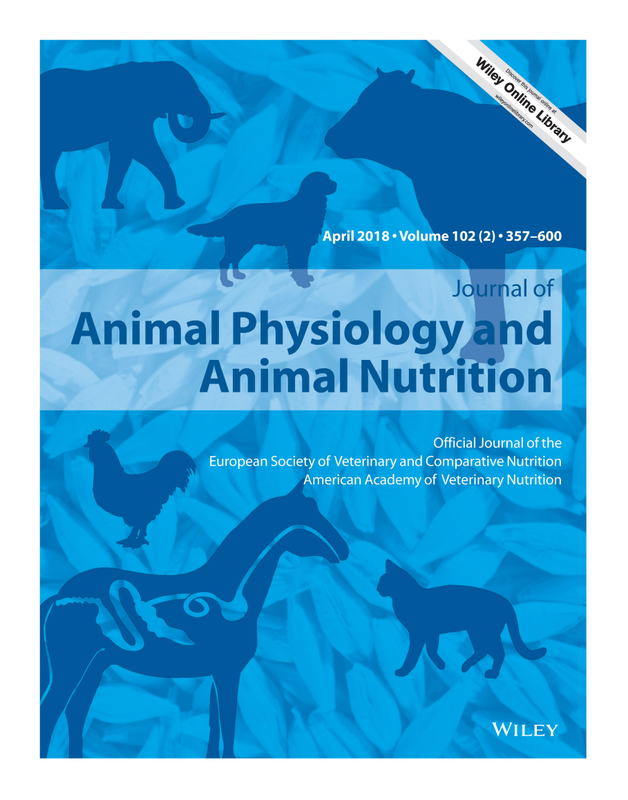 The research, led by Ali Khavanin, who is based at Tarbiat Modares University in Tehran, Iran and is corresponding author on both papers, evaluated whether the vibrations from industrial machinery can harm hearing in rabbits (1, 2). Here’s the retraction notice for “Assessment of the influence of whole body vibration on Cochlear function”: Continue reading Journal retracts paper it says authors published twice. Authors disagree. Posted on July 28, 2017 July 28, 2017 Author Victoria SternCategories author objections, biomedcentral, duplication retractions, freely available, iran retractions, J Occup Med ToxicologyLeave a comment on Journal retracts paper it says authors published twice. Authors disagree. When a tractor stabs a man in the eye, who gets to write up the case report? A journal has retracted a paper after the university notified the editors that the authors presented the gruesome details of a patient who they didn’t directly treat. But the paper’s corresponding author disputes that claim, arguing that the first author — a radiologist, who has since passed away, provided a crucial diagnosis in this case. We’ve tried to track down the doctors who lodged a complaint about the paper, alleging they were “actually involved in the original patient treatment,” but have so far been unsuccessful. The paper describes an unfortunate accident during which a man fell from his tractor and stabbed himself in the eye on part of the machine. Initially, doctors could not locate the eye and “believed it to have been completely destroyed,” and discharged the patient after seven days. One week later he was back, complaining of headaches — and doctors found the eye embedded deep inside the skull, intact. According to the retraction notice, issued by the Journal of Neuro-Ophthalmology, an investigation by a university in Iran determined the doctors who initially described the case didn’t have the right to do so: Continue reading When a tractor stabs a man in the eye, who gets to write up the case report? 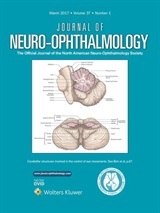 Posted on June 13, 2017 June 13, 2017 Author Victoria SternCategories authorship issues, freely available, iran retractions, J Neuro-Ophthalmology, Ophthalmology, plagiarism, surgery retractions, wolters kluwer lippincott1 Comment on When a tractor stabs a man in the eye, who gets to write up the case report?